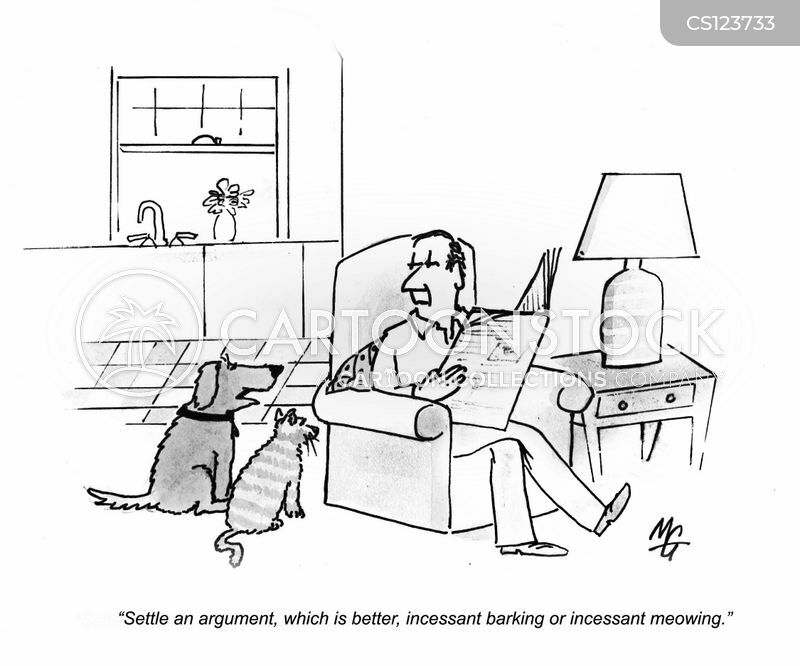 "Settle an argument, which is better, incessant barking, or incessant meowing." 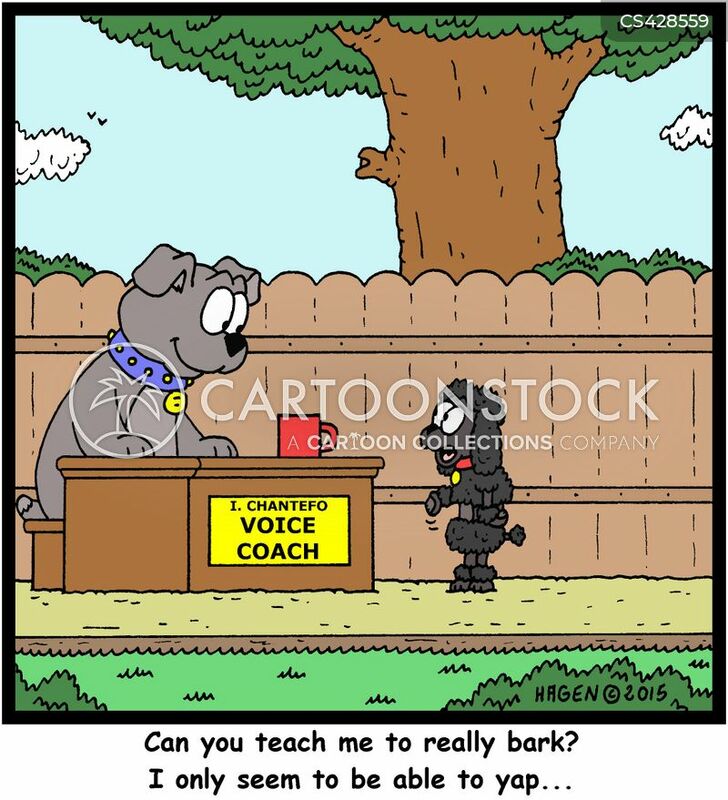 "Can you teach me to really bark? I only seem to be able to yap..."